We love our historic/yet modern home. Originally the home was an outdoor theater in 1935. Since then the home has been renovated. The main home has a large kitchen and dinnette with large pantry, gas stove/oven, disposal and dishwasher. Large and comfortable living room with oversized couches and large tv. Large bathroom with walk-in shower open to the outdoors. The 2nd floor has the large sun room/den, master bedroom with king-sized bed, bathroom and terrace overlooking the palm grove. 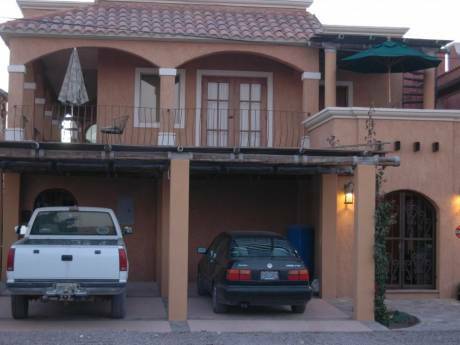 The home is completely gated and walled for privacy with 2 guest casitas, bathroom, fountain, gardens and theater wall. 3 adopted Mexican dogs stay with the property. Dog lovers only please. This is our home away from home. 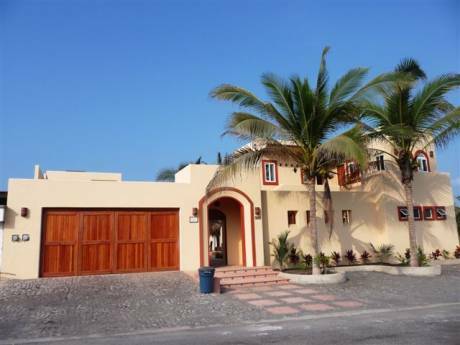 Doug is retired and I am a real estate agent in Todos Santos, Baja California Sur, Mexico where our primary home is located. We are non-smoking, clean, neat and respectful. We love to travel! We are both over 50 and love to play tennis, swim and cook. In the historic distric of Todos Santos. Walk to art classes, cultural center, dharma center, yoga center, restaurants, galleries, bars, plaza, garden, police station, health center, produce store, grocery store. Most of the roads are dirt and some paved. Meet the friendly locals and buy your fresh fish and tacos from the local street vendors. 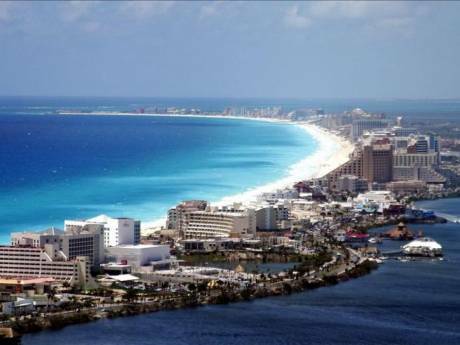 Beautiful pristine beaches a short drive away.